Children love rewards and when they work so hard all day to achieve a goal they deserve all the praise we can give them. 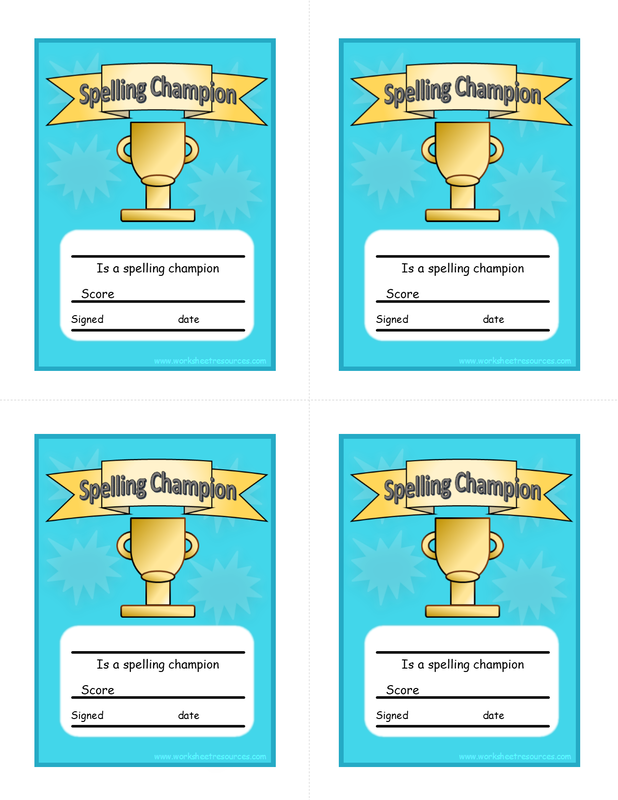 These certificates can be used for spelling test and as a behaviour reward or as a praise for good work. There are two different designs of certificate that will print 4 per page. 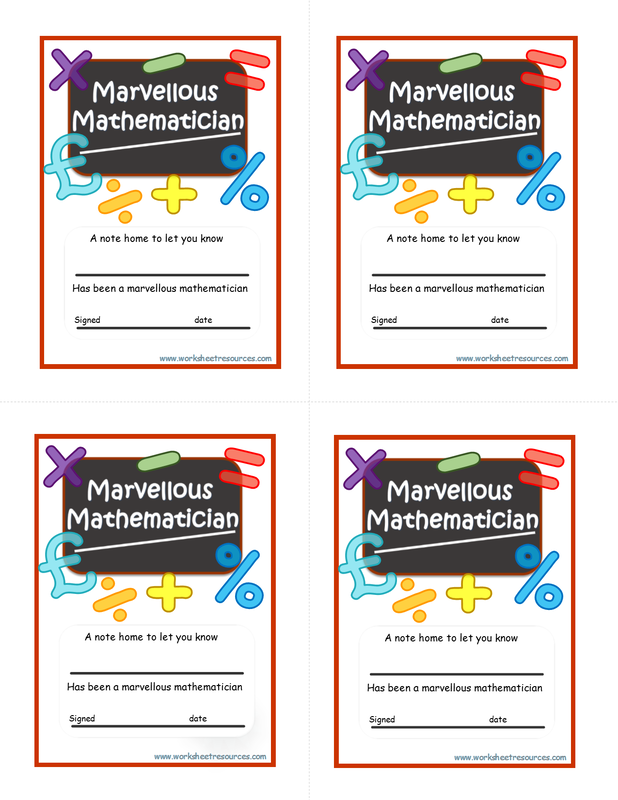 These certificates are ideal to have in the classroom for any age. 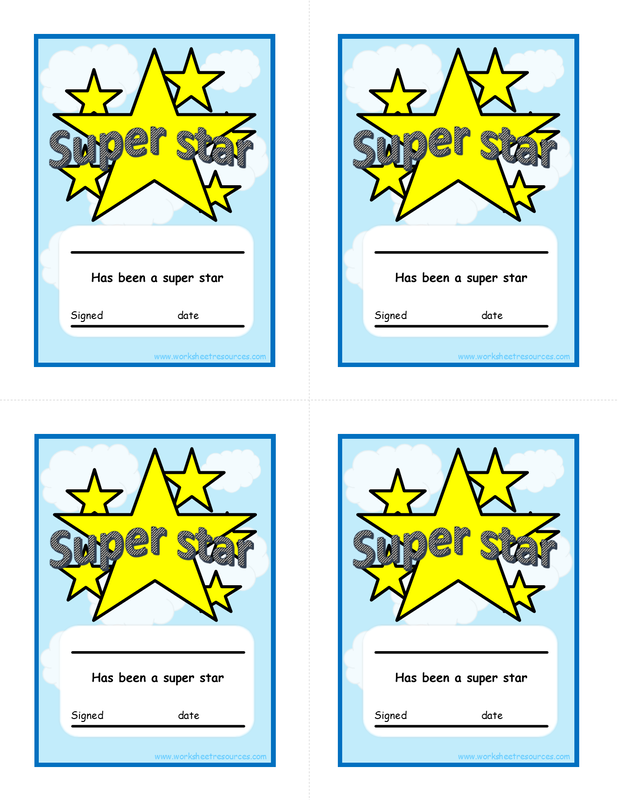 If you need a certificate that has multi purpose then the super star certificate is free to print over and over again. Enjoy.